Tonegawa river in Minakami always so great with so much waves. Today it went more high water and weather also change. Weather was no sun at all, we everyone feel little cold. But rafting was great fun because water seems like Shinkansen. It was so speed and we did long rafting. 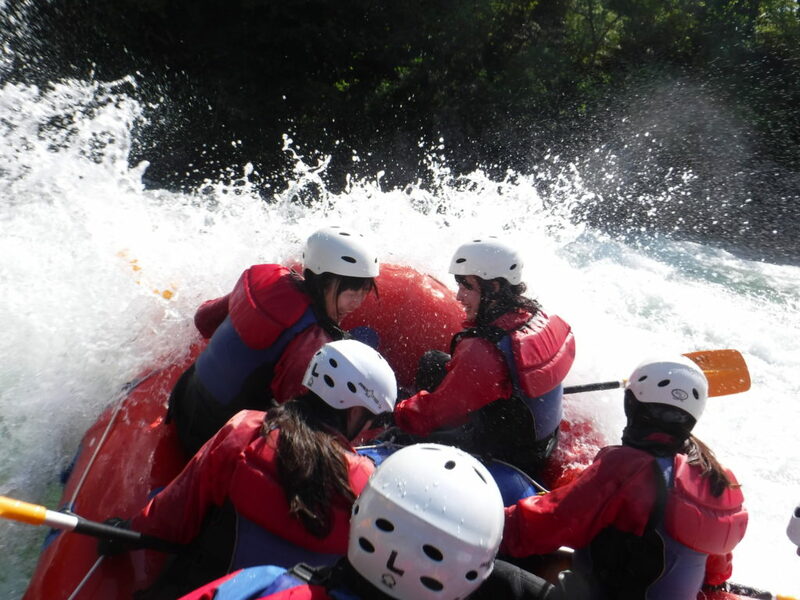 Please book your time for rafting to have experience of Shinkansen speed rafting in Tonegawa.